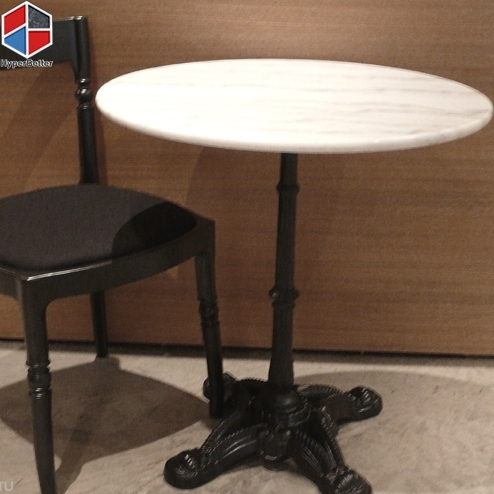 Each Part Can be Choosed! 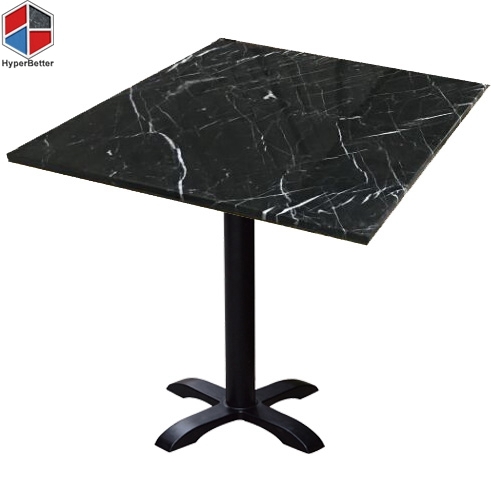 Black marble dining table top w/stainless steel frame, also match same style base bring more luxury to building. 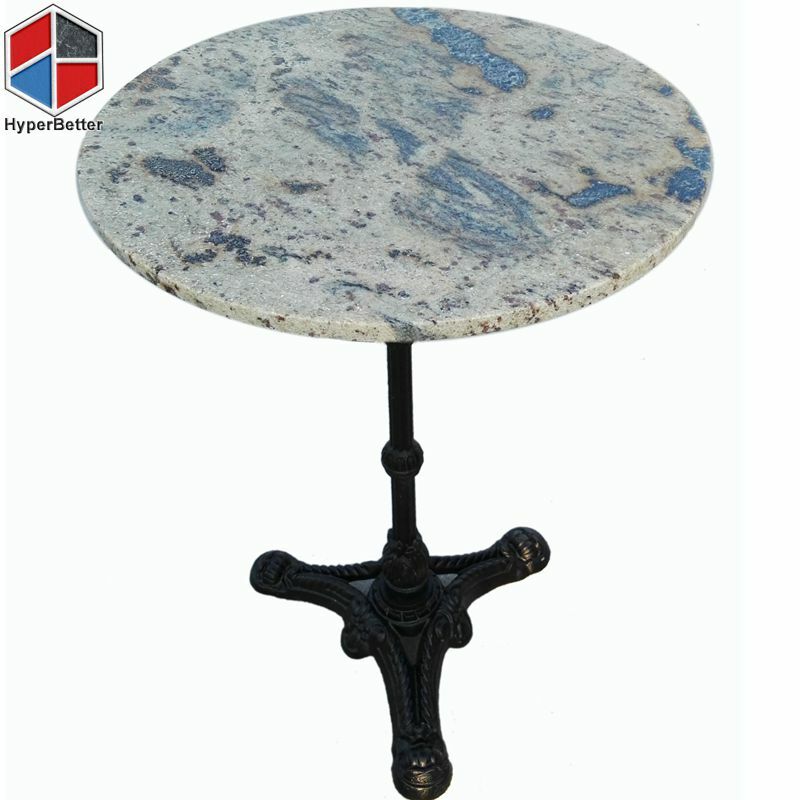 Storm Granite round table top with antique cast iron base is durable .Hyperbetter stone can supply it in steady quality. 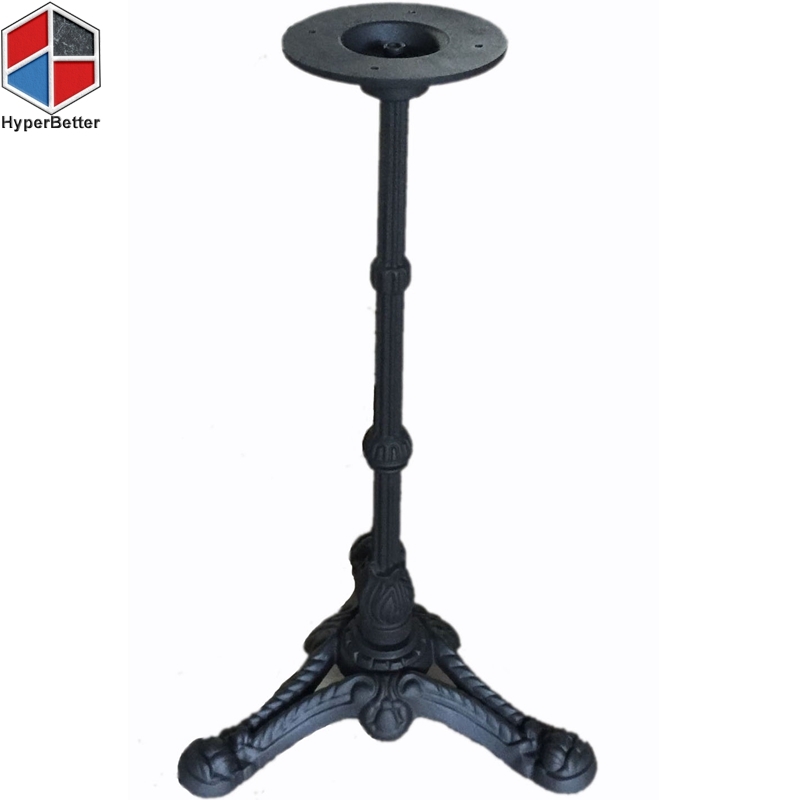 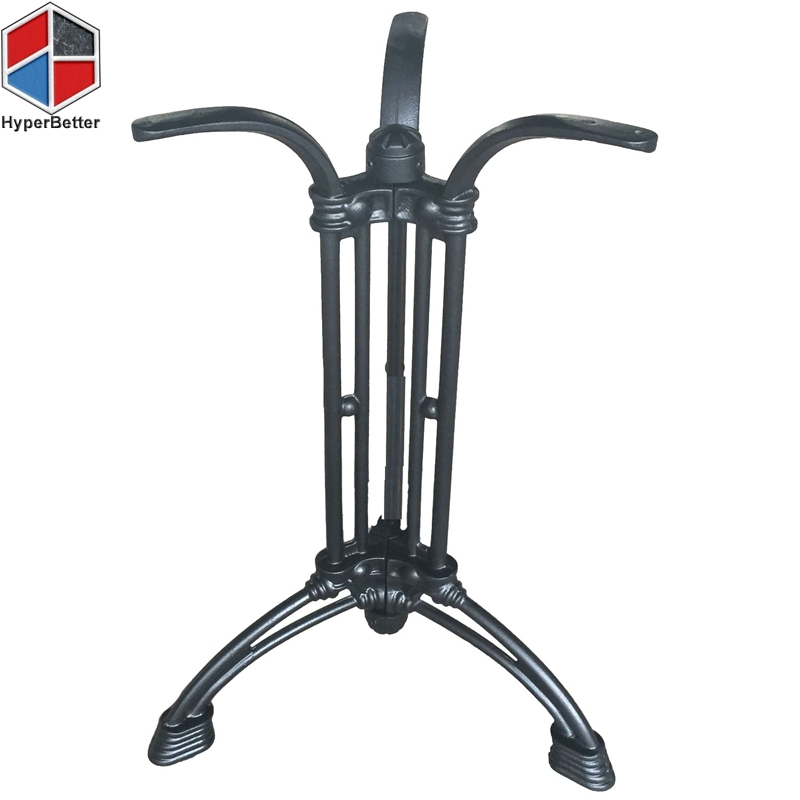 Metal base for table is made of cast iron with black painted. 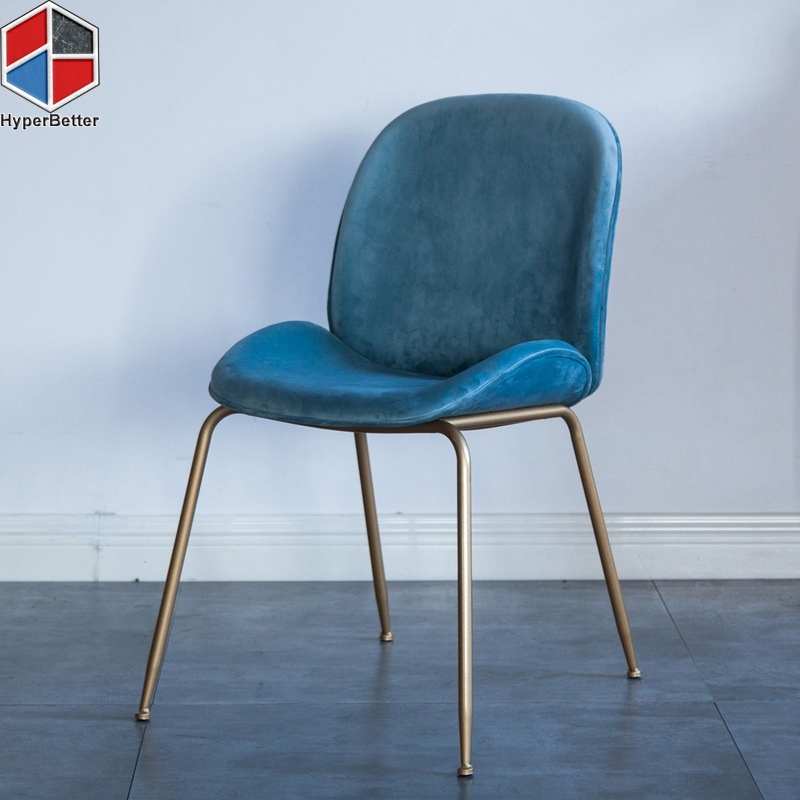 More style can be choosed. 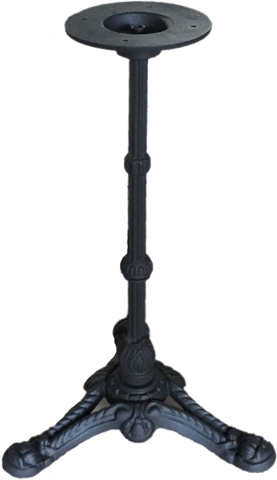 K/D package and easy assemble. 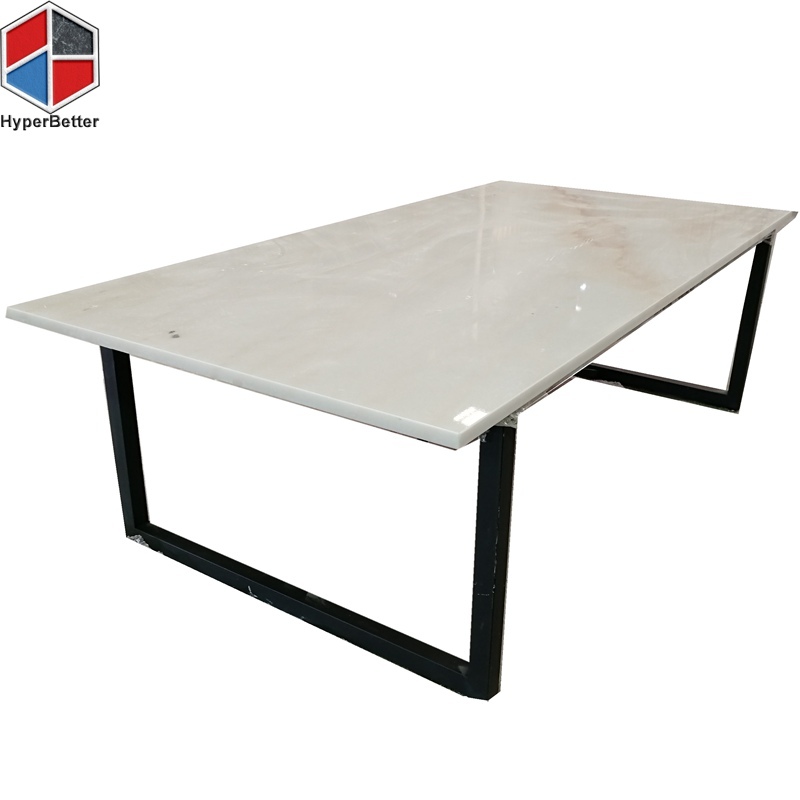 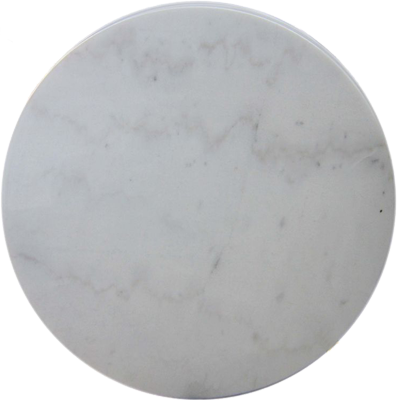 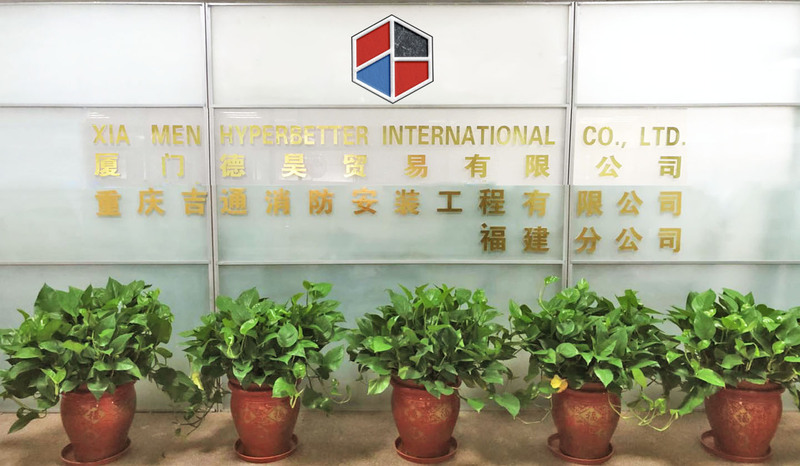 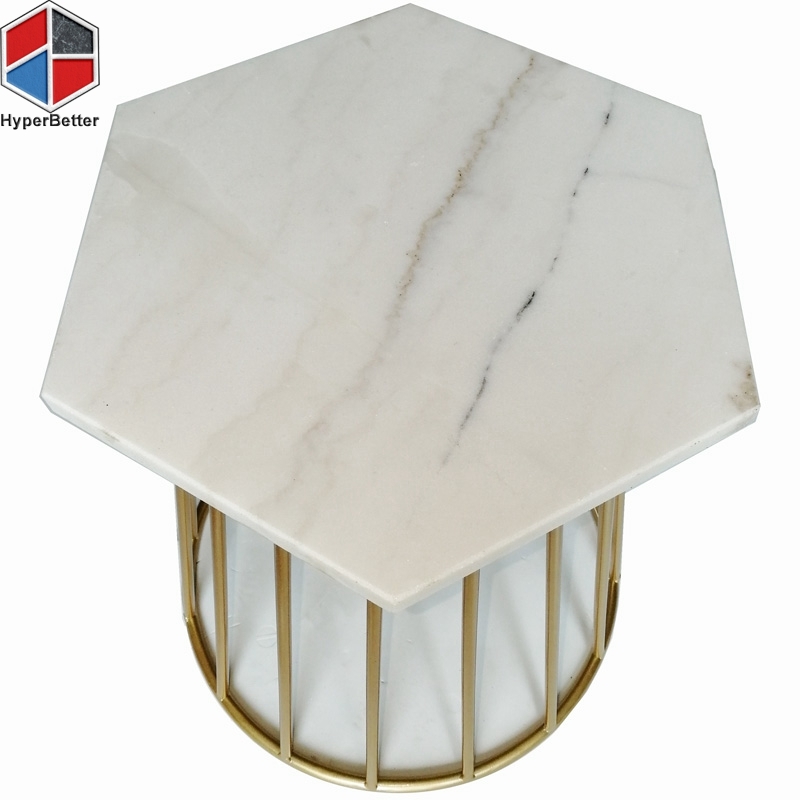 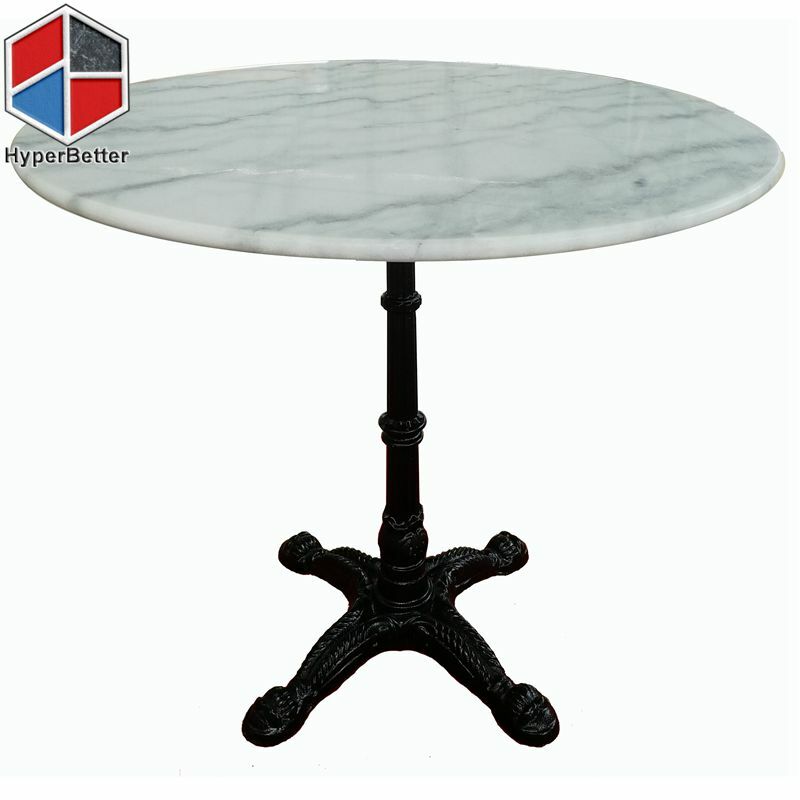 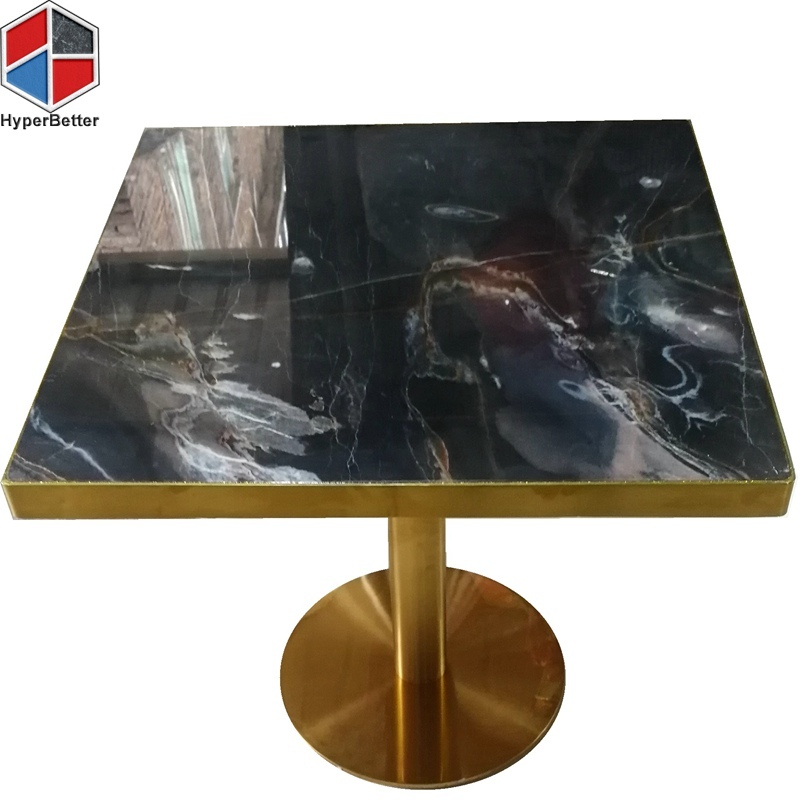 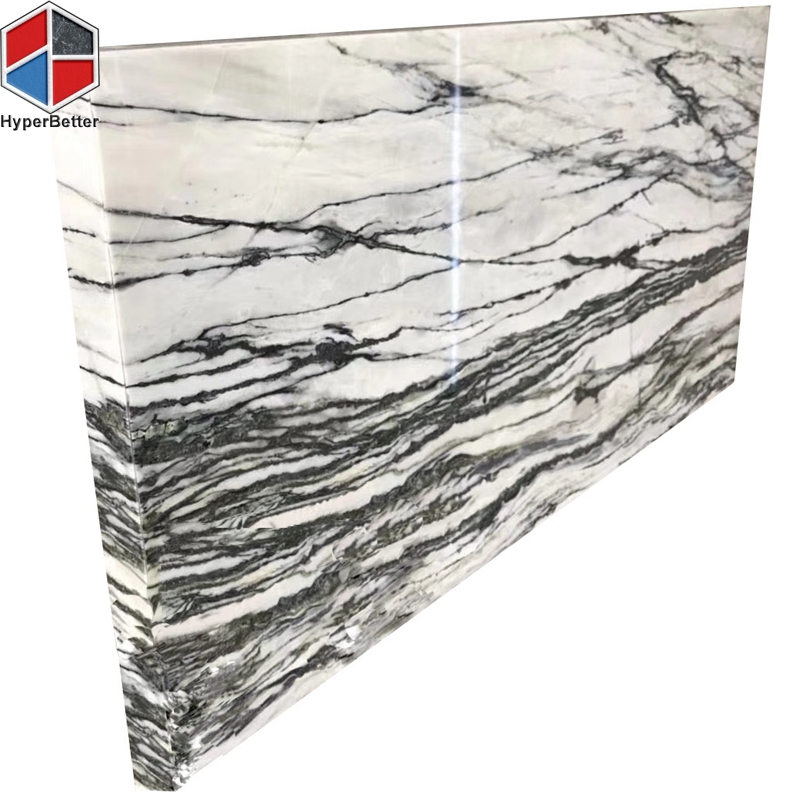 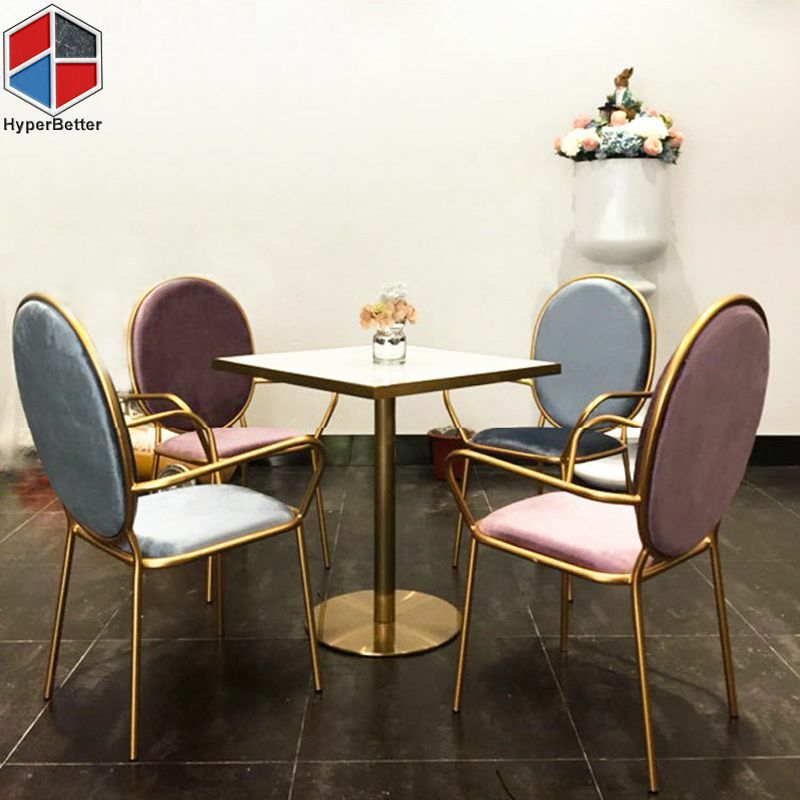 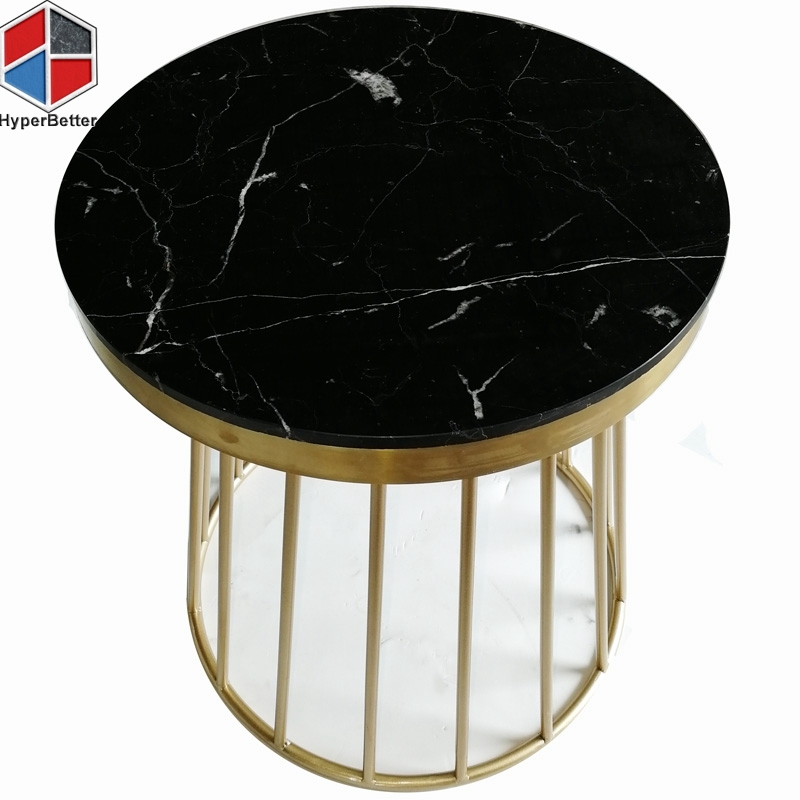 Hyperbetter company is one of good supplier for stone tables Such as marble dining table top, granite table top, marble coffee table, agated table top, onyx table top. 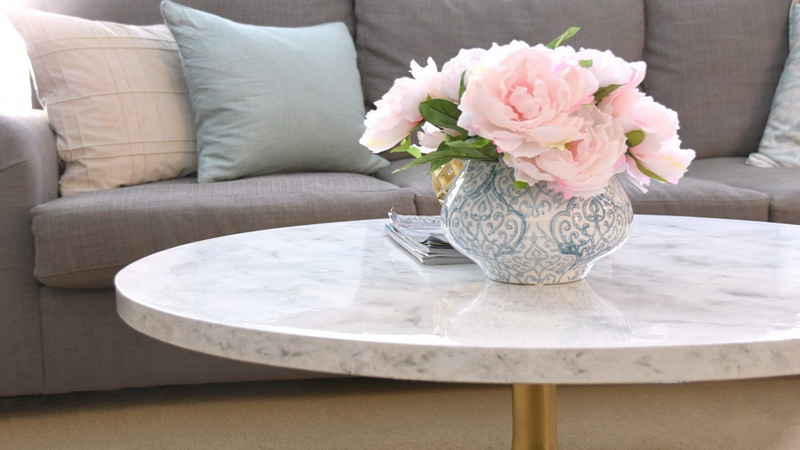 Especally round marble coffee table sells best. 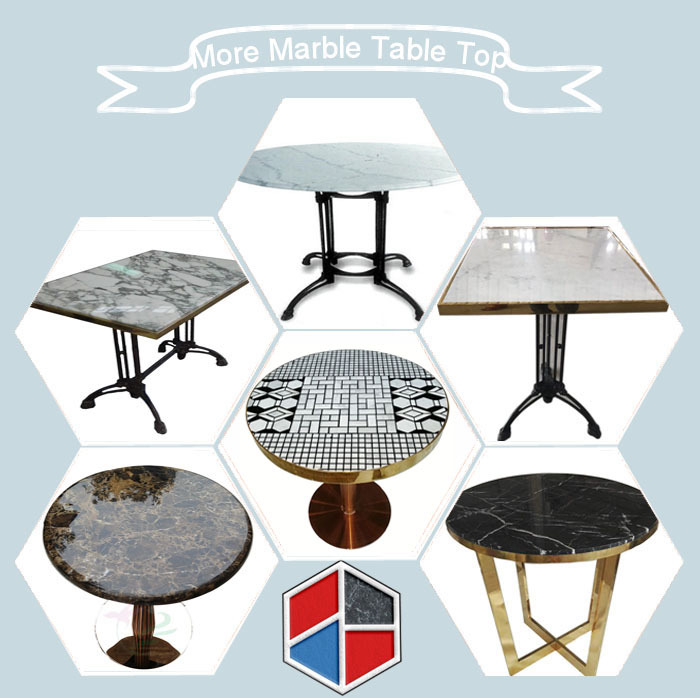 Advantage for marble table top Advantage for marble table top Because of classic beaut […] ..
Do you want to purchase a marble table? 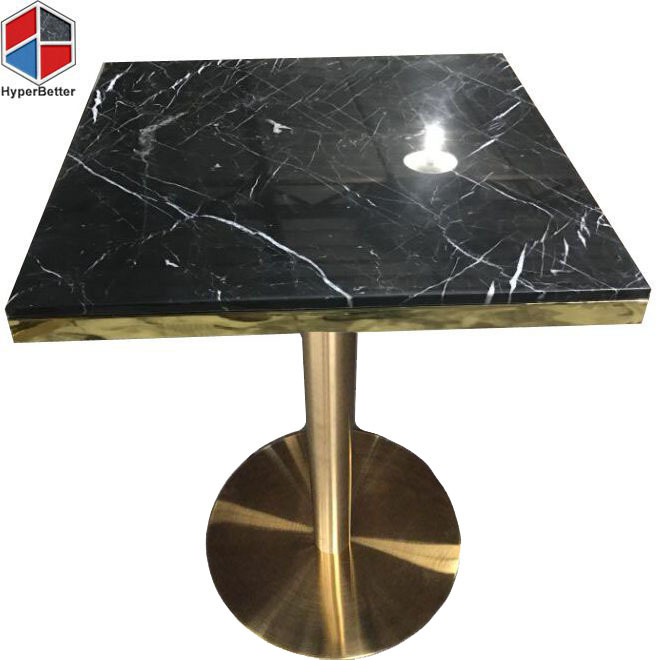 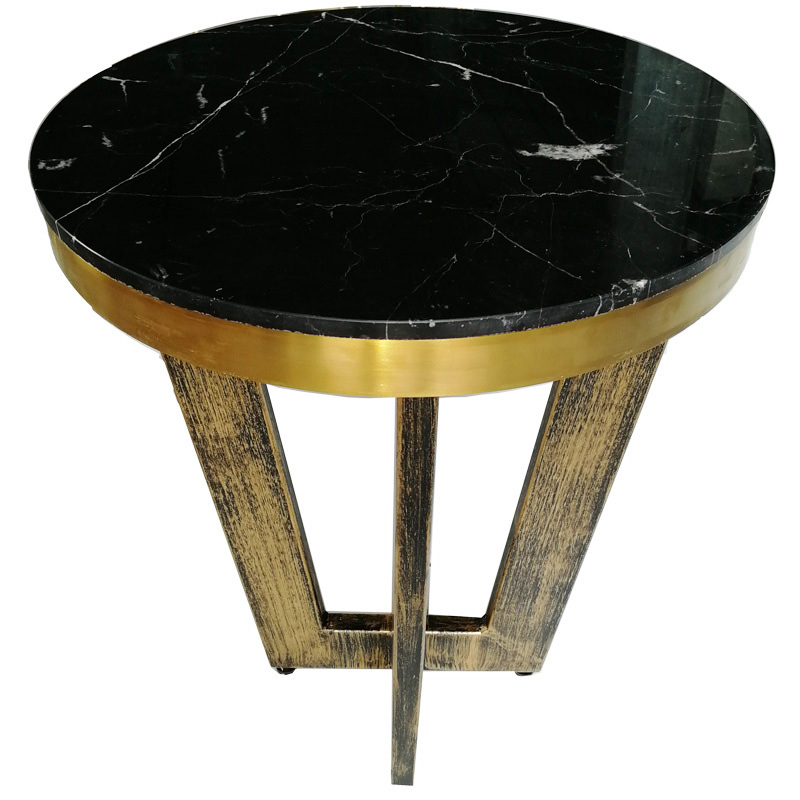 Do you want to purchase a marble table? 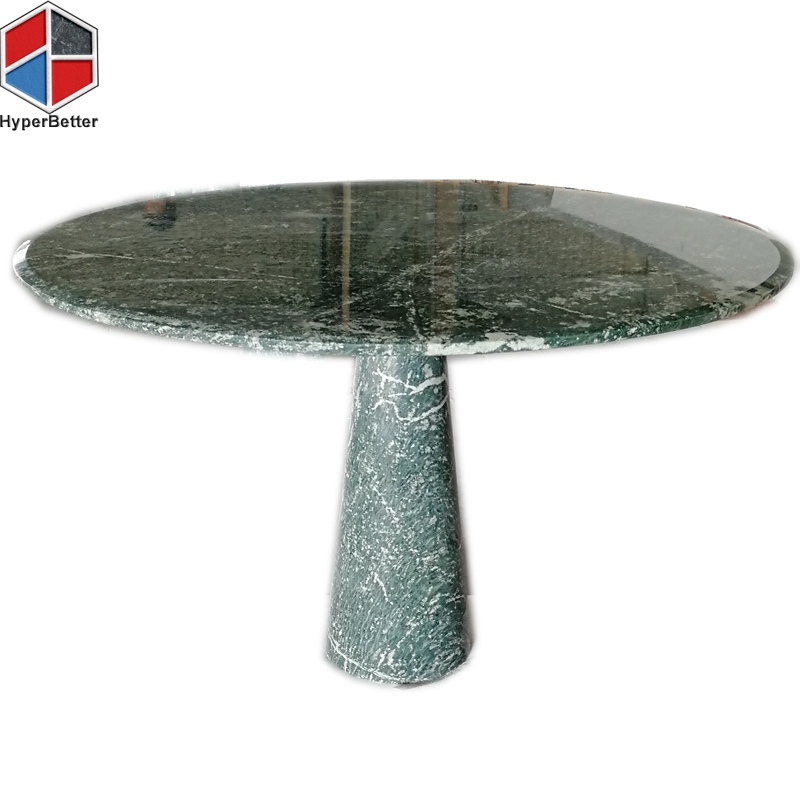 There are somt […] ..
Hyperbetter stone is specialized in stone tables such as marble coffee table, marble dining table,granite coffee table,granite dining top, agated table top, onyx table top .We have rich experience in this field. 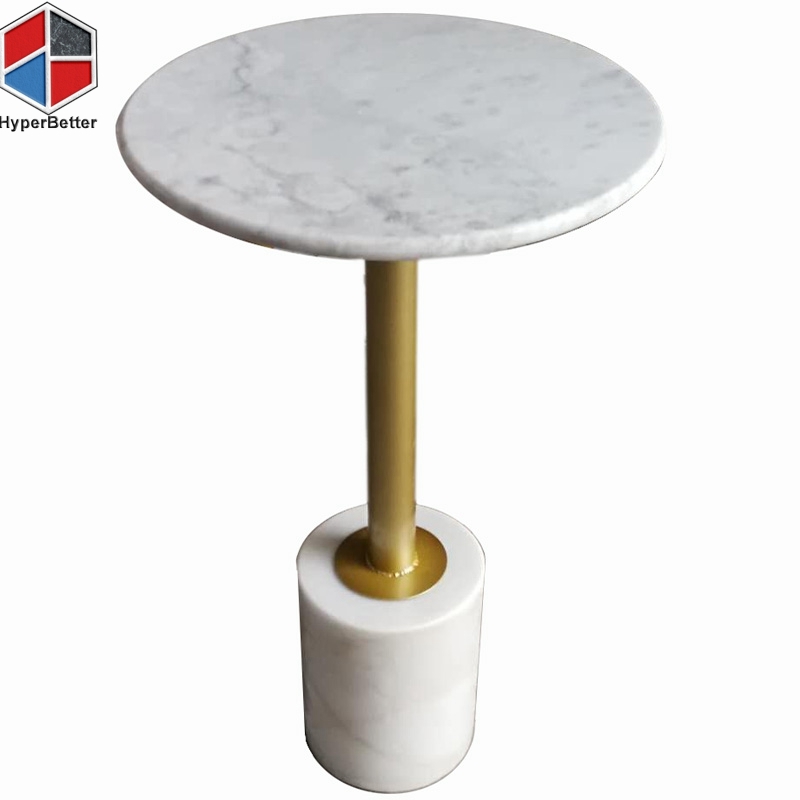 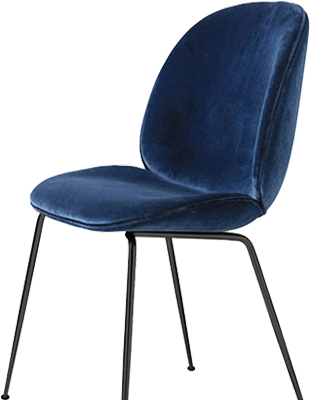 Everything can be choosed.You can choose the materialf for table top and the style for base and chair to design your imaged furniture.